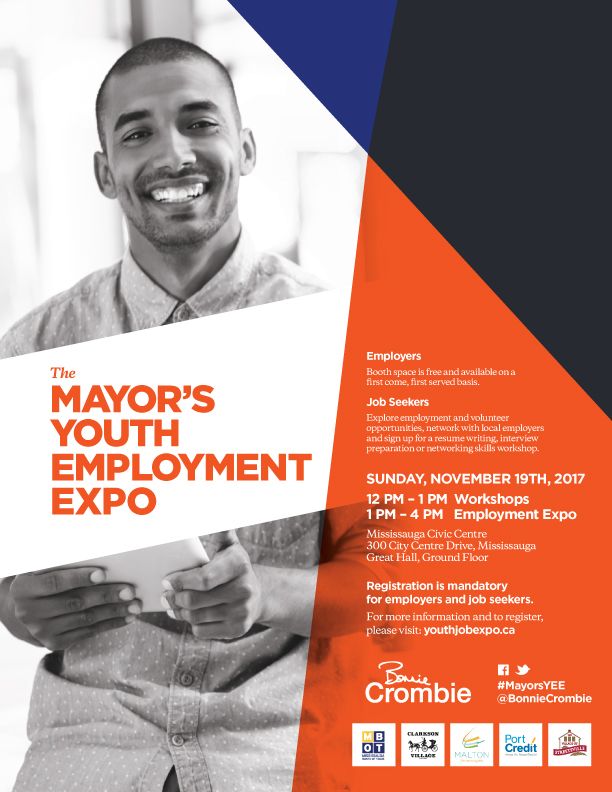 Meet a variety of employers in an exhibition-like setting to learn more about their employment, volunteer and co-op opportunities among others. Booth space is free and available on a first come, first served basis. Don’t miss out on this recruitment opportunity. Please register to reserve your booth space. Explore employment and volunteer opportunities, network with local employers and sign up for a resume writing, interview preparation or networking skills workshop. Registration is mandatory.